So you’d think I’d know not to wash the new red rug with the white school socks by now eh? I love some of the ideas people gave me for my 40 things for 40 years challenge. Learn to play the ukulele and go busking with it is my favourite! Thanks Annemarie! I’m really taken with this idea of doing 40 new or challenging things this year while I’m 39. Who knows how much time any of us has left? God knows how much time I’ve already wasted! This challenge is one way I hope to address both of those questions in my own life, while hopefully also maybe helping others. With so much gravity in the news lately and while waiting for information to come out of the bishops’ synod on the family I found myself reflecting on the things that have surprised me about having children. I’m sharing them because I’m sure many readers will relate, and a bit of fun is so good for the soul. The way that lots of junk food items pop up (badly spelled) on our shopping lists, and later, completely random objects appear in the shopping trolley. That I would learn to mend clothes, and drive a seven-seater car. How knowledgeable I would become about ticks and head lice, and how to remove them. That a large portion of the winter months would basically be a time of virus-enforced house arrest for us and virtually every other family we know with young children. How much I would refer to my children in the confessional. How quickly we bond with other parents who are in the trenches of family-raising. 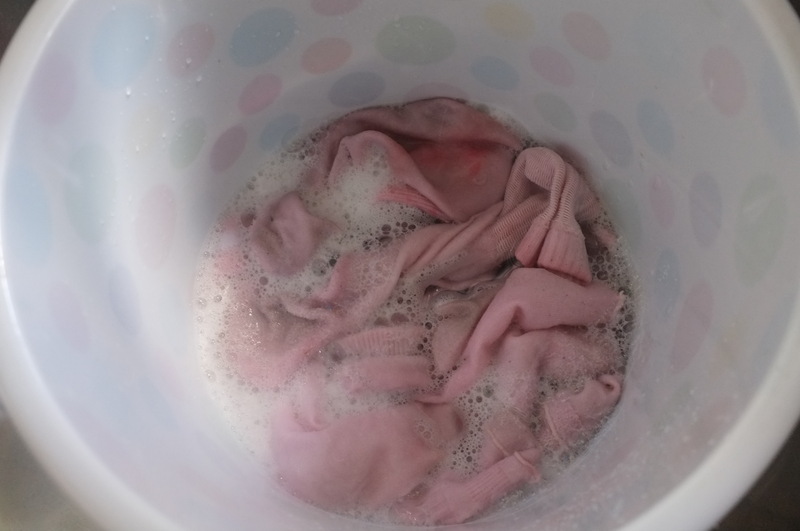 The huge thrill I would get from a four-loads-of-washing day in the height of summer. How close God would feel in our (mercifully few) most stressful parenting moments; a difficult moment during a birth, a toddler’s seizures, another child falling off a moving tractor. Just how many sausages we would cook, how many pairs of socks we would wash, and how many car trips we would make in a regular week. That our children would enjoy leading us in praying the rosary. How four-year-olds can literally talk non-stop all day. That at least for the first few weeks of new motherhood I would love the sound of my newborn babies’ cries, even during the night. How despairing I could feel during the wakeful nights for about a year after that. How much I would love hearing the children reading stories to each other of their own volition. The alarming amount of junk food and soft drink a child can consume at a party if not properly supervised. The fact that you cannot trust grandparents to limit the children’s consumption at such parties. The intense level of supervision a toddler needs. How many of the things I used to want to do, or was attached to doing, quickly became irrelevant, such as eating at trendy restaurants. How absolutely crazy our children would make me, and how proud. How quickly they would grow. a pretty darn good list! Also, thank you for the follow earlier today! Let us pray for our Church leadership. Thank you Marc, and I will.